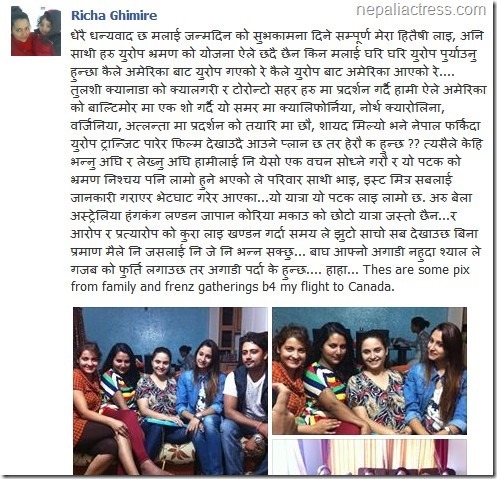 In response to conflicting reports about how actress Richa Ghimire reached USA and reports about her staying there permanently, she had responded by a long statement in her Facebook status. 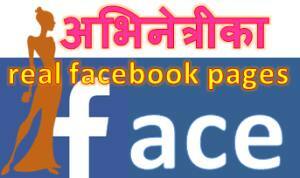 With the status, she also shared the photos of her farewell party at her home in Kathamndu. 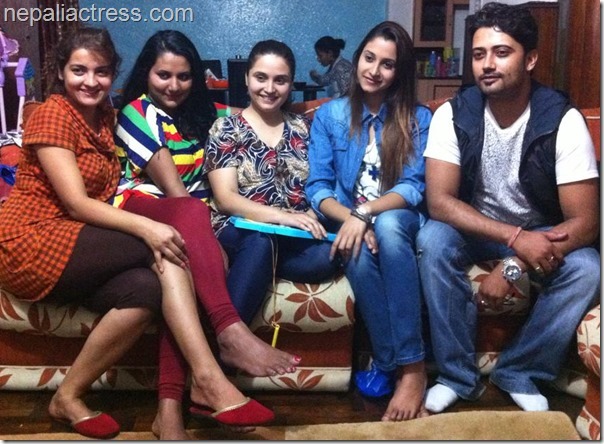 From the photos, we can say that Richa had invited Arunima Lamsal, Sanchita Luitel and Melina Manandhar in the party. 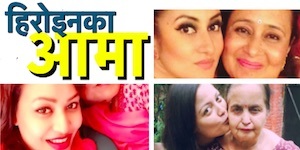 A rough observation of the photos Richa has shared, it is clear that the photos were taken in different occasions. Note, the dress Richa and others are wearing in different the photos. Richa says, she screened ‘Tulsi’ in Calgary and Toronto cities of Canada. After that, she went to Baltimore city in the USA and did one screening there. In the summer she is planning to show the movie in California, North Carolina, Virginia and Atlanta. 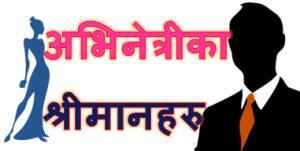 She would probably take it to the Europe on her way back to Nepal. It’s to be noted, she didn’t talk about the return dates. The Europe and Nepal plan seems more like an alternative if her attempt to get the Green Card didn’t work. This photo seems like a different event Richa and Mukesh’s dresses. The background and the beer advertisement on the back says, this photo was taken in some formal party. 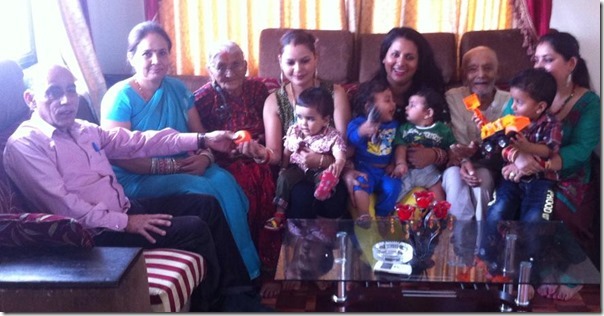 All – Richa, Mukesh and Sanchita are wearing different dresses when compared to the first photo.